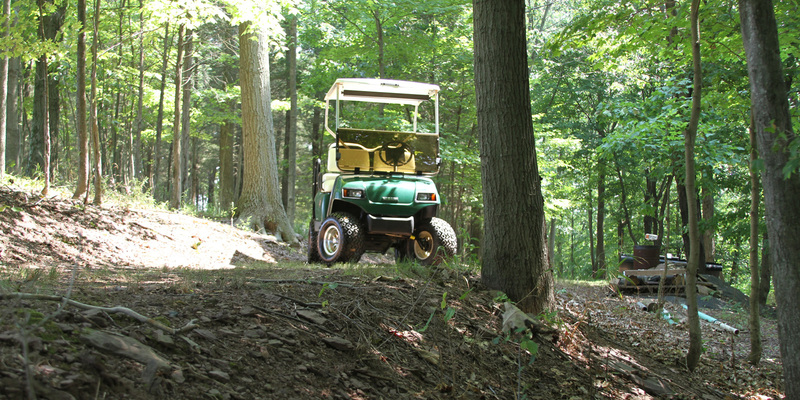 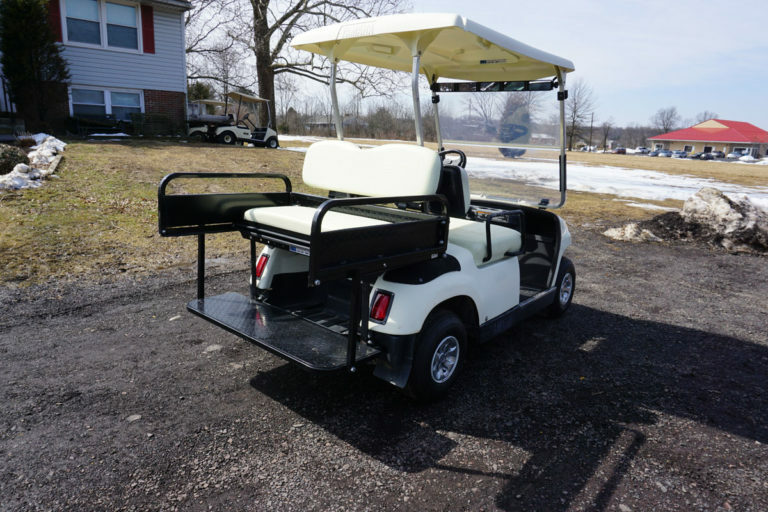 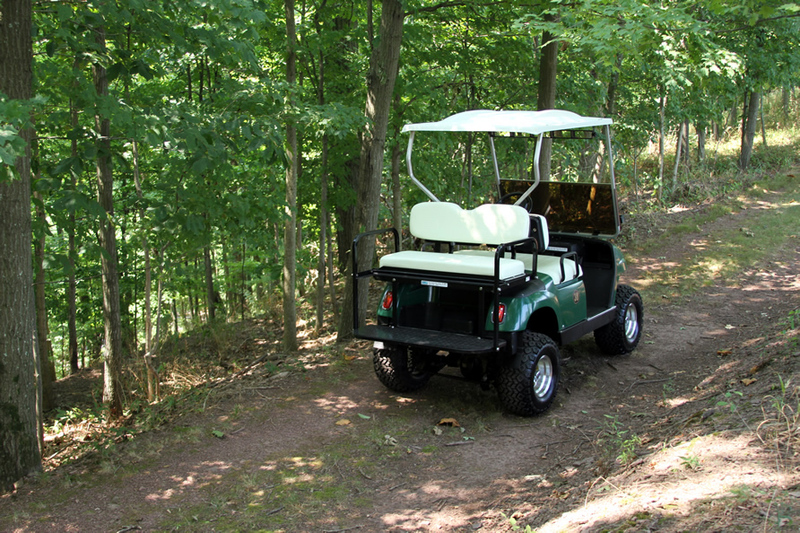 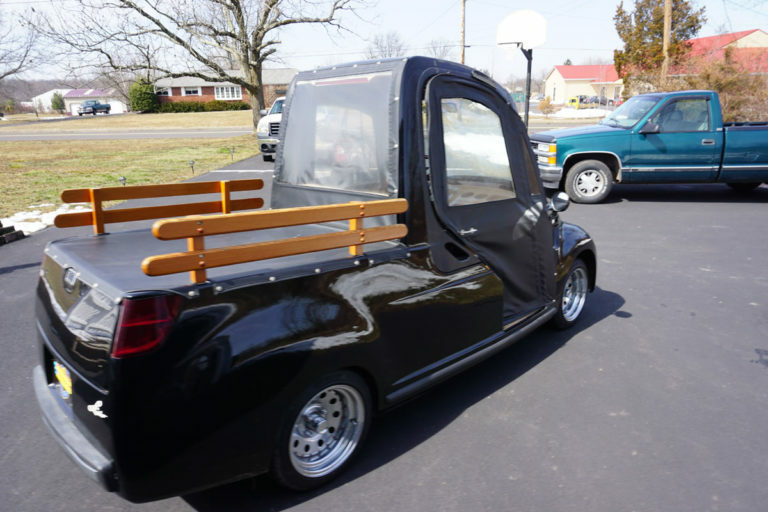 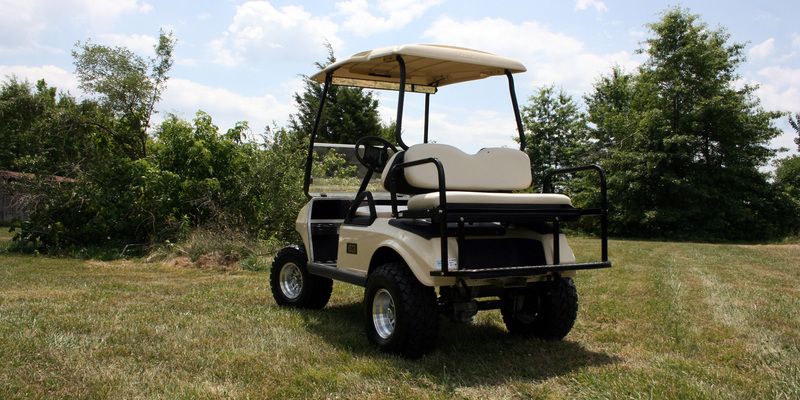 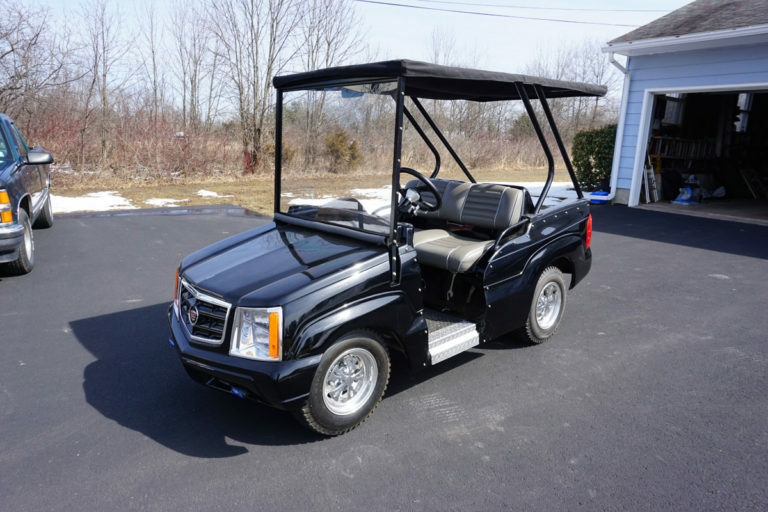 Hilltown Services builds custom golf carts in any shape, color, and length you desire. 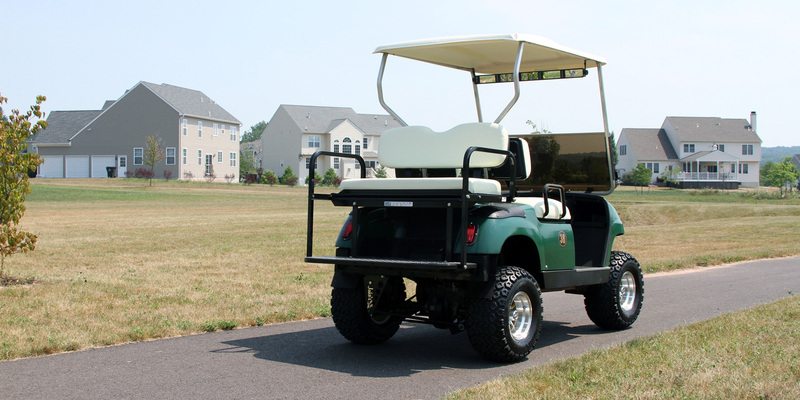 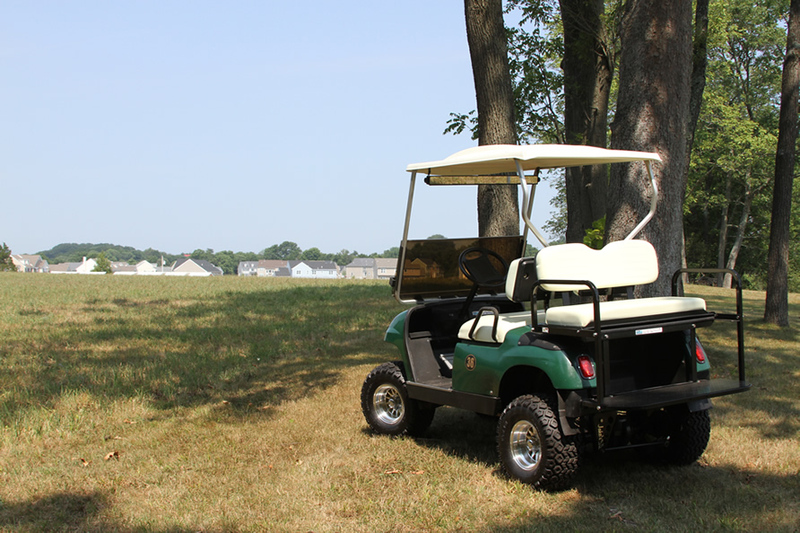 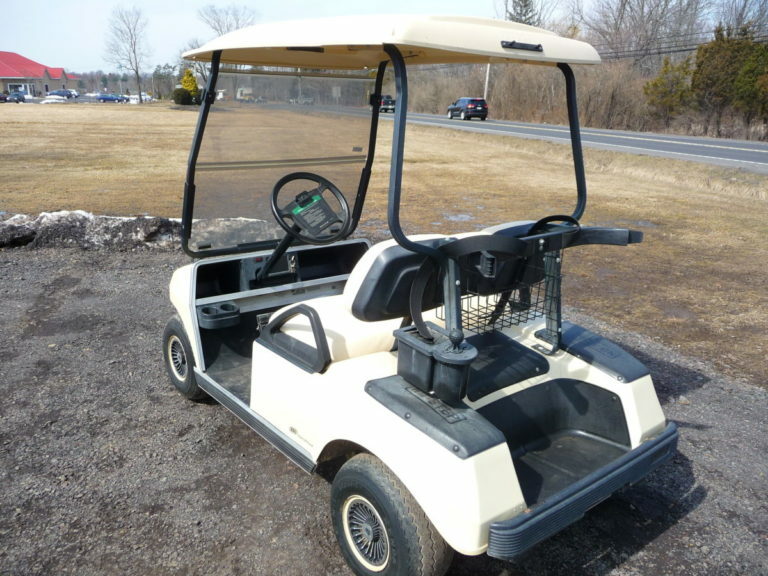 We repair and service all brands of golf carts, whether it is gas or electric. 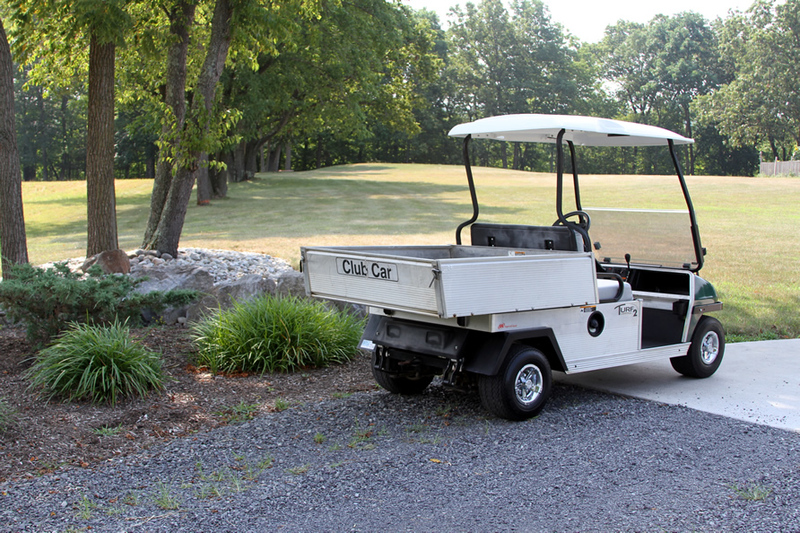 Golf cart snow plows allow for year round versatility. 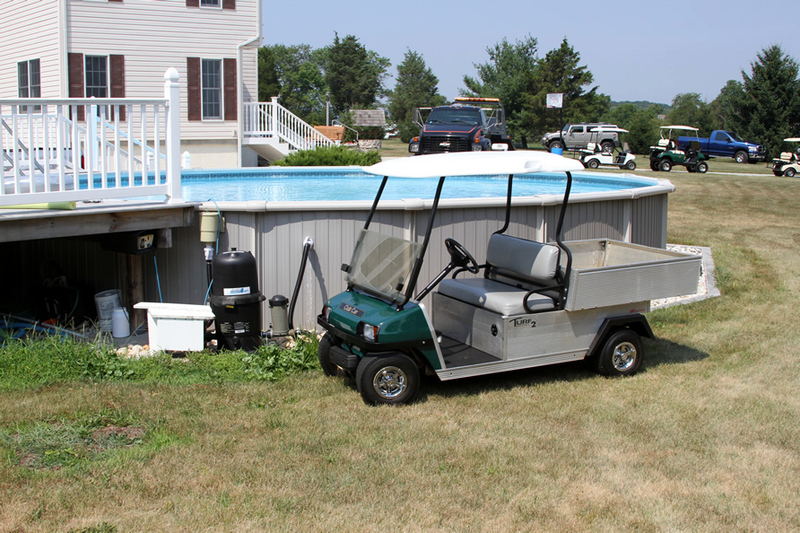 Use your golf cart in summer for gardening and in winter for plowing. 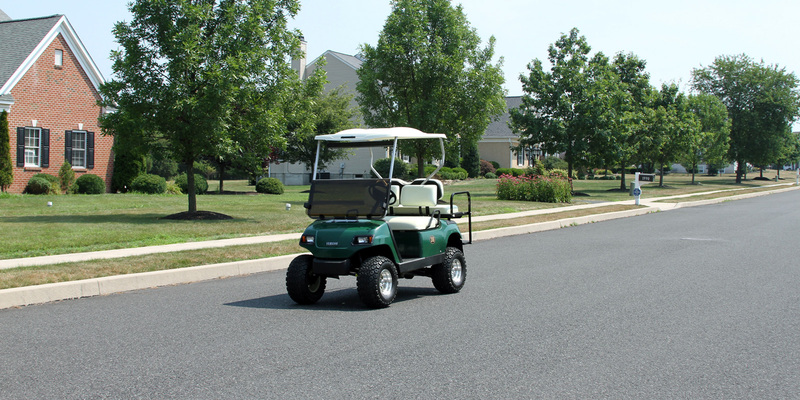 Find our business on Google Maps to get directions. 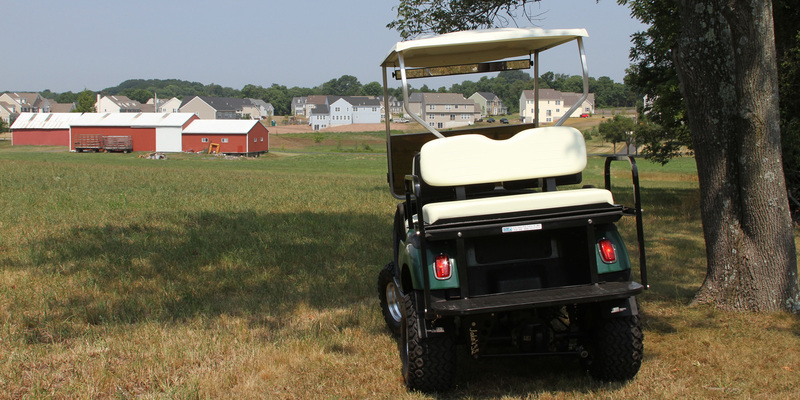 Our business address will not work with GPS. 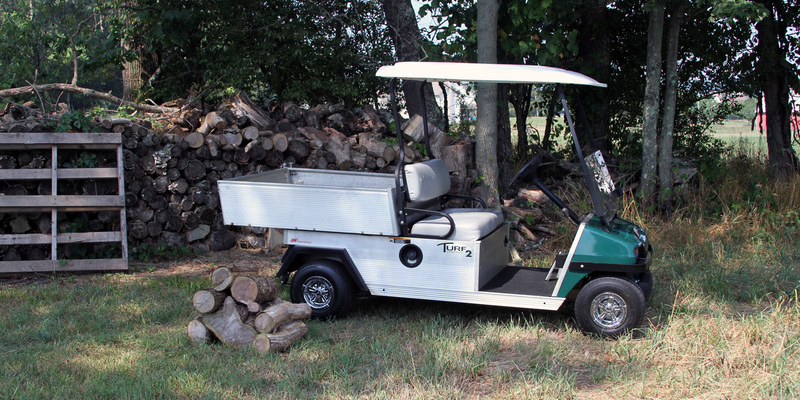 Below is a sampling of what you may find or order on any given day. 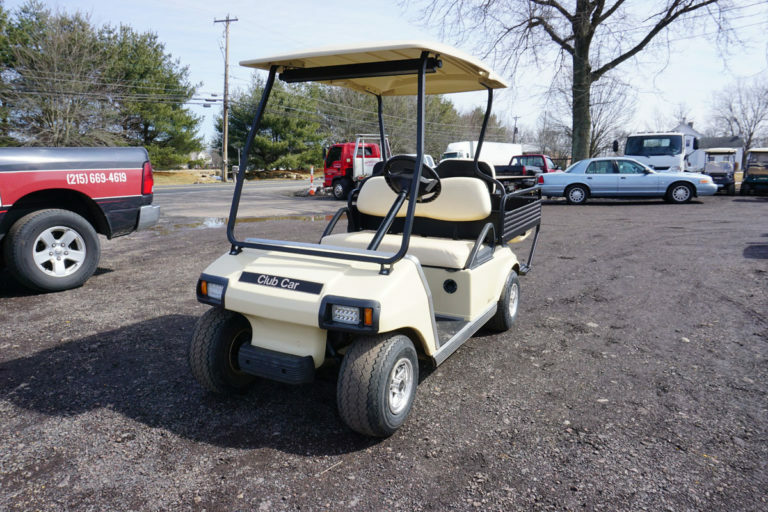 Gas Club Car we have plenty of… from Plain Janes to Modified. 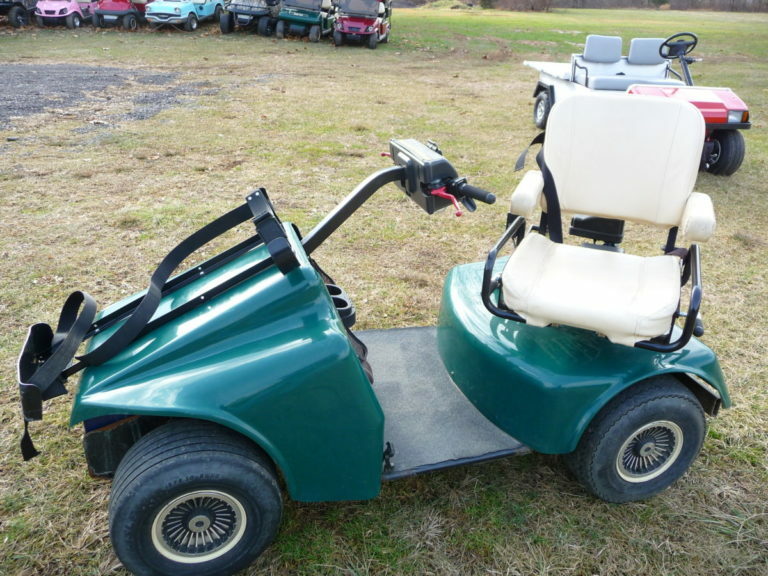 Starting at $2500.